We have a small number of sponsorship options left for the conference which will provide you with the opportunity to promote your services to 100 delegates all operating within the energy sector around the subject of NILM. In addition, this includes ability to have a banner stand during the sponsored session, presence on our website (www.nilm.eu) and coverage in marketing activity surrounding the event. 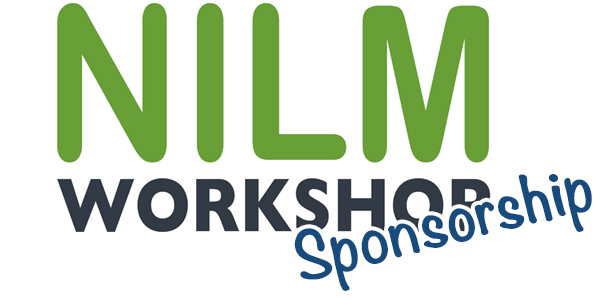 Dates for the 2017 EU NILM Workshop announced!